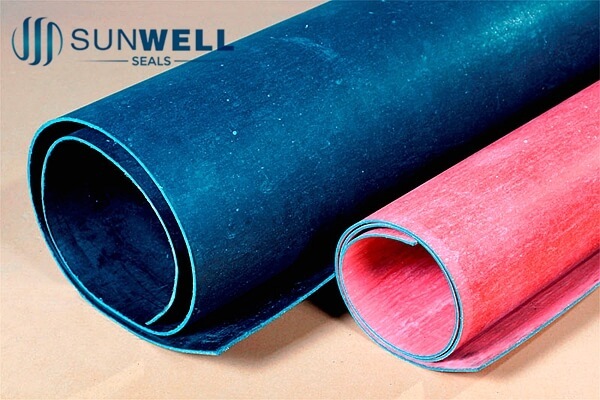 SUNWELL Non-asbestos Sheet is made from kevlar fiber, natural rubber, aramid fiber, filling materials and dye. 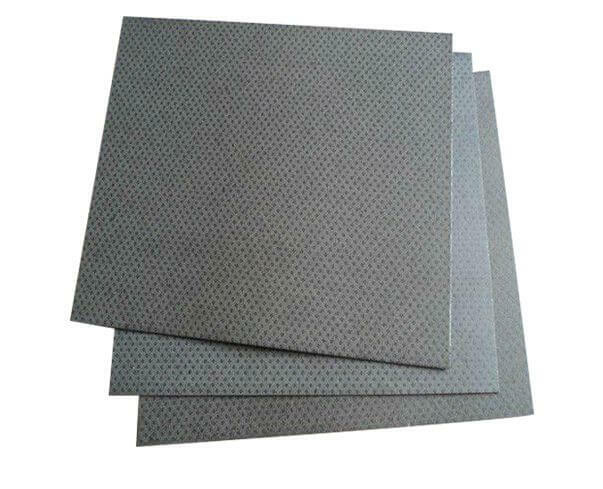 Compressed and calendered under high temperature and pressure into a sheet form. 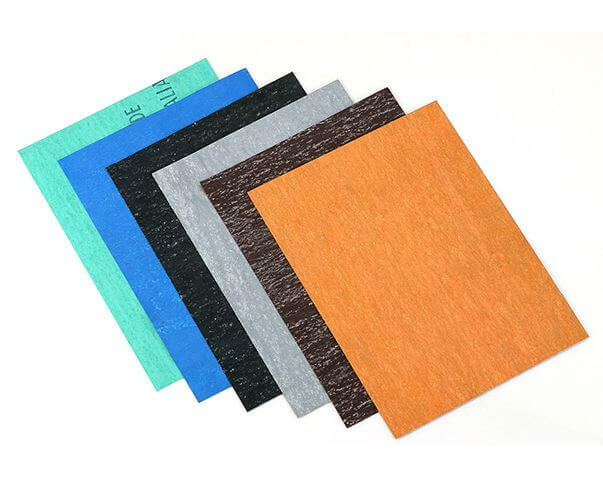 It eliminates Synthetic Fiber rubber sheet essentially and thoroughly. >Suitable for water, high temperature steam, compressed air, joint part of tubing, valve, heat exchanger, etc. >Can be used in food and medicine industrial. >Black, black with white, blue, green with white, etc. 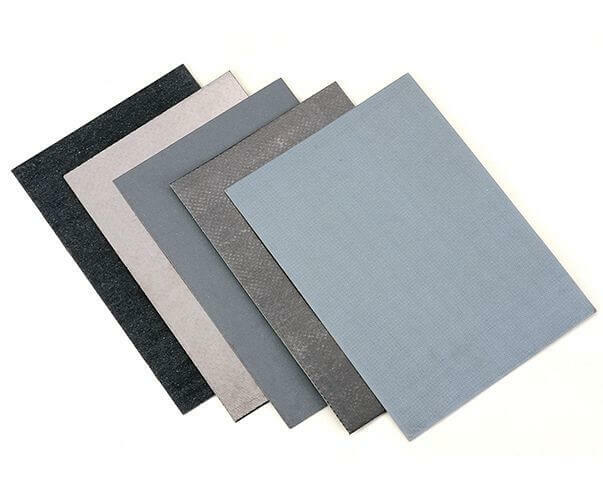 It can be produced following your requirements. >The Largest Dimension is 2700mm x 3800mm.